100 Plus| tickets to the Juventus match with $18 spent. Buy $18 worth of F&N products and get a pair of tickets to watch the Juventus match. 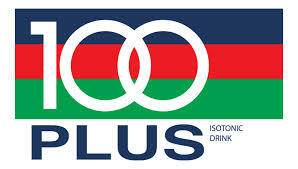 Celebrating the opening of Singapore Sports HUB, 100Plus is offering a "collect and win" promotion! Keep the printed tabs and redeem exciting prizes such as Adidas backpack, S.E.A. one day pass and 100Plus "Outdo yourself" kit.